T4C: Can you elaborate on your experiences growing up as a student in Addis Ababa? How does this compare to being a student at Ivey? I received my primary and secondary education at a private school called Selam in Addis Ababa, Ethiopia. Upon completion of my 12 years of education at Selam, I sat for the Ethiopian School Leaving Certificate Examination (ESLCE) and scored a 4.0 average. I then went to Jimma University for my undergraduate education. 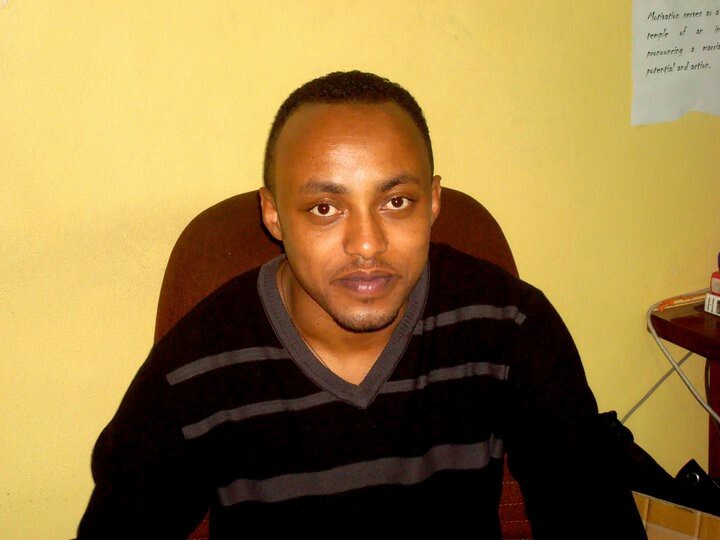 At Jimma University, I studied Business Management and completed the program with a gold medal. A year later, I went to Addis Ababa University for my MBA and upon completion of the program I started a career as a lecturer at Addis Ababa University, School of Commerce. Throughout my educational programs, I was fortunate enough to learn and draw inspirations from great teachers and fellow students. To a somewhat similar degree, each of the schools I attended afforded a productively competitive environment, along with mechanisms fostering cooperation among students. Clearly, educational resources and opportunities were limited in absolute terms. In fact, I always feel privileged and blessed to have accessed such learning opportunities; the vast majority of my compatriots are deprived of such opportunities. 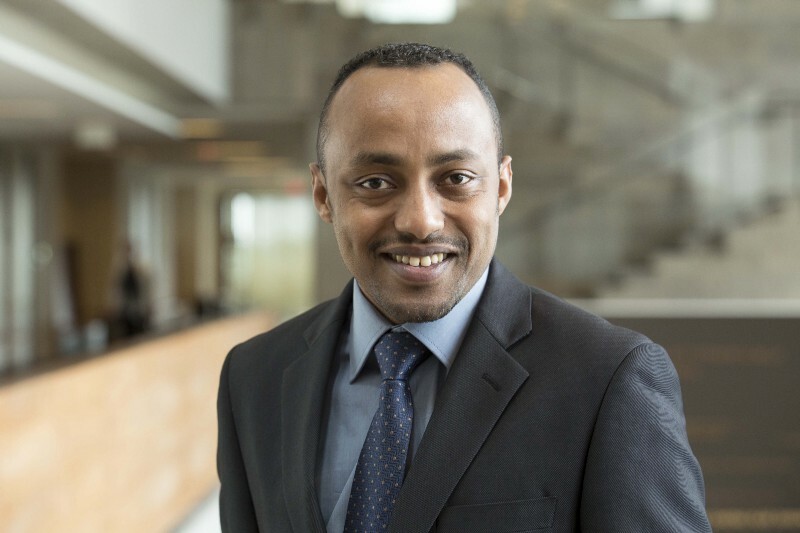 It’s difficult to compare my education at Ivey with those I had in Ethiopia. Differences in the level and time of education render moot any meaningful comparison. A PhD program has a significantly different structure and orientation from an undergraduate or a master’s program. Hence, any discussion of the difference between education at Ivey and one in Ethiopia needs to control for, at least, the differences in program structure and orientation. Plus, comparing education in the past with education now may require accounting for differences in time periods and changes along the way. That said, I can at least say this: here at Ivey, I have a much greater level of education and support, access to educational resources and world-class facilities, and opportunities to work with top-notch academics, among other things. T4C: How was the quality of educational material like textbooks? Were these materials available for you? Generally, the quality and availability of educational material in Ethiopian schools/higher educational institutions is very limited. For example, in my undergraduate education at Jimma University, I had to share textbooks with two or three other students and we had to take turns to read the books. At the end of an academic year, we had to return the books so that other students could use them in the future. Some textbooks were so short in supply that only few copies would be kept in the library to be shared by all of the students. As the books had been used by students for years, most of them were in poor condition, and it was not uncommon to use books with some missing or barely legible pages. Also, most of the available textbooks were decades old and hence do not incorporate latest thinking and theoretical developments. Academic journals and articles were virtually unavailable. As such, it was challenging to develop research skills. T4C: How were your experiences as a lecturer in Addis Ababa? What did you enjoy? What was most difficult? I taught at the School of Commerce for six years, offering such courses as Strategic Management and Human Resource Management. There was a lot to like about my teaching career. As a management lecturer, I always felt that I contributed to better management of organizations and entrepreneurial ventures. If we can better manage our organizations and promote their sustainability, then we can drive greater economic benefits out of them and put a significant dent in poverty. This is a noble cause and to be able to contribute to such a cause was quite fulfilling. However, teaching loads were excessive, thus limiting my effectiveness, my ability to incorporate enough local content in my courses and improve relevance, and my ability to conduct research and work with the industry and the business community. T4C: Why did you travel to Canada to do your PHD at Ivey? How are you finding it so far? The main reason for me to pursue a PhD at Ivey is to develop the research side of my academic career. As I have noted above, my education in Ethiopia and career at Addis Ababa University have provided me with little, if any, opportunities to develop my theoretical as well as analytical skills for research. I am now in the 3rd year of my PhD education and my learning and progress has so far been nothing but impressive.